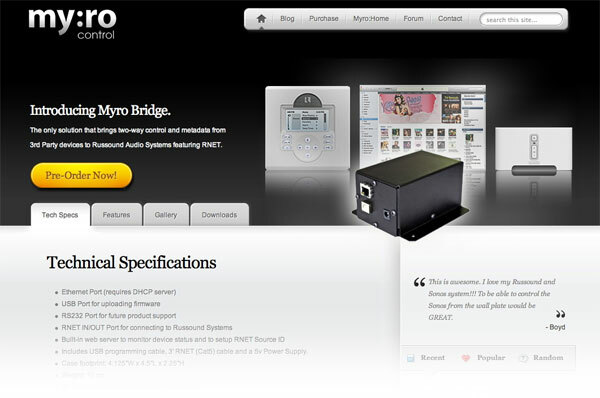 Just launched the Myro:Bridge website. 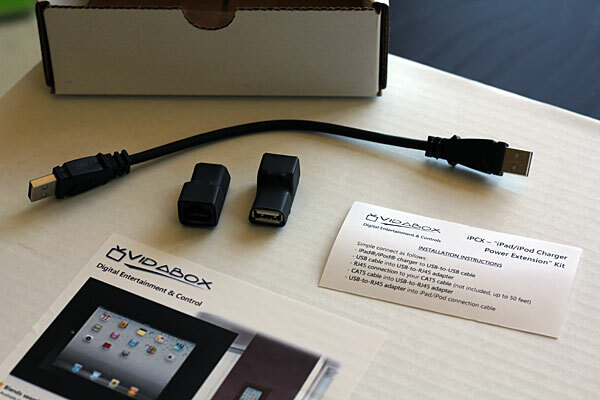 Pre-orders begin now and if there aren’t any production issues, we should be shipping orders in a few weeks. The first batch of bridges will be a limited run to see how much interest there is so get your order in now to guarantee shipment! 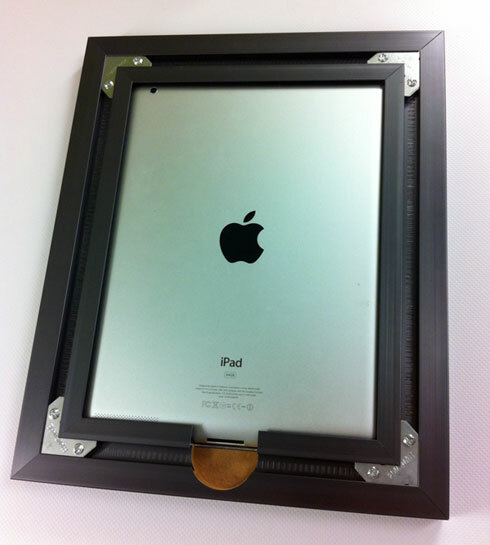 The goal is to add more support (via firmware updates) as there are requests (via forum). I am also looking to expand support for Control4, Crestron and HAI controllers. 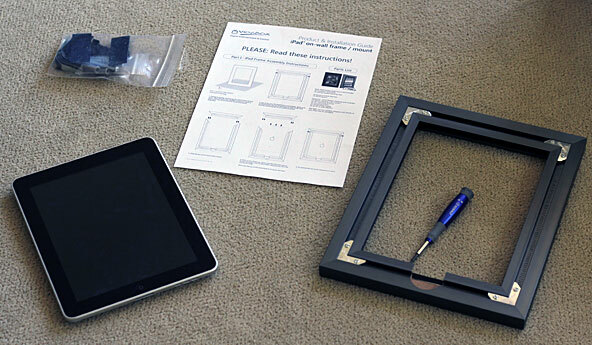 Find out more about Myro:Bridge here. 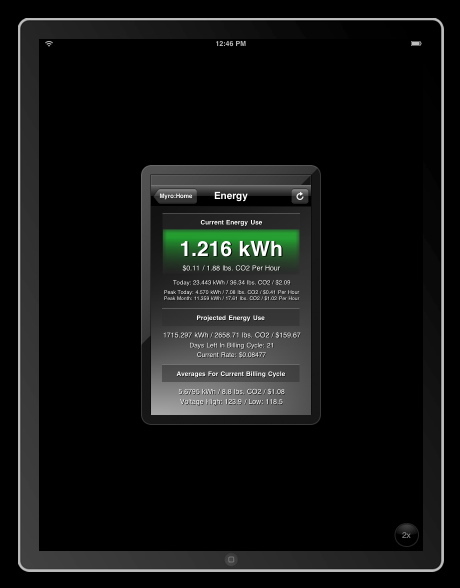 Just downloaded the newest iPhone SDK (3.2) and ran the Myro:Home iPhone app in the iPad Simulator. It works (you can press the 2x to zoom it, seen in the second image) Once I release the iPhone app, I will be focusing on making a native version for the iPad. This should be fun! 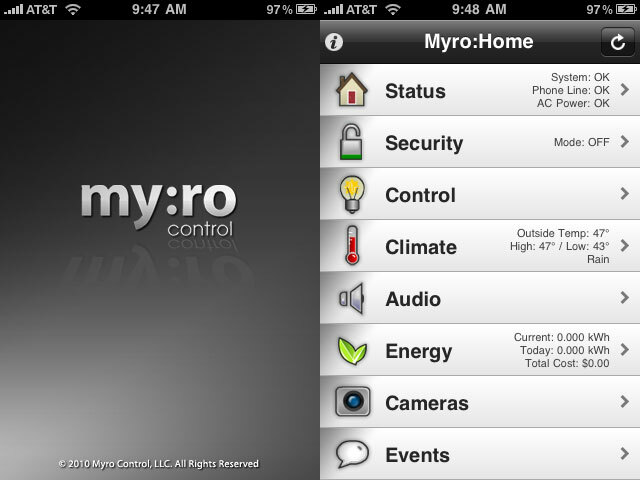 A $499 home automation controller is perfect — the iPad is Myro Control’s wireless home controller! 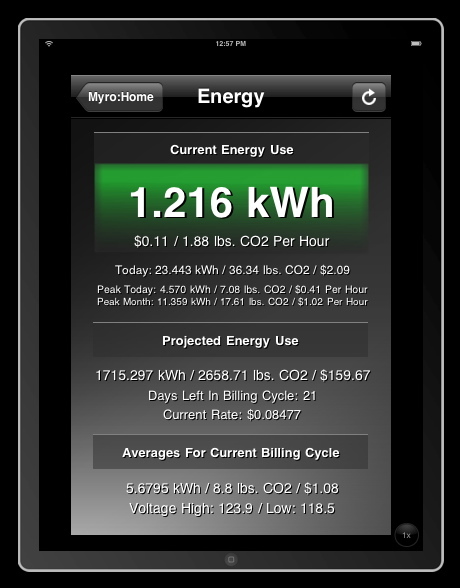 Here is a sneak peak of the Myro:Home iPhone application. As you can see, progress has been coming along. I’ve been getting the design finalized and now I’m just tweaking the look and feel a bit. The mobile framework has also been set in the core Myro:Home application which acts as a server on your home network. The iPhone version connects into Myro and loads and controls the HAI panel via a secure channel. The key focus has been getting control of your home via the iPhone in the quickest time possible. 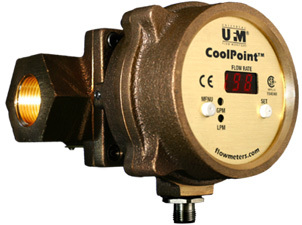 As it works now, I can load and control in less than 3 seconds (if on WIFI). Crestron has announced the release of their entry level automation solution aimed at competing with Control4. In a nutshell, the Crestron Prodigy is a media controller with a remote that retails for around $700. 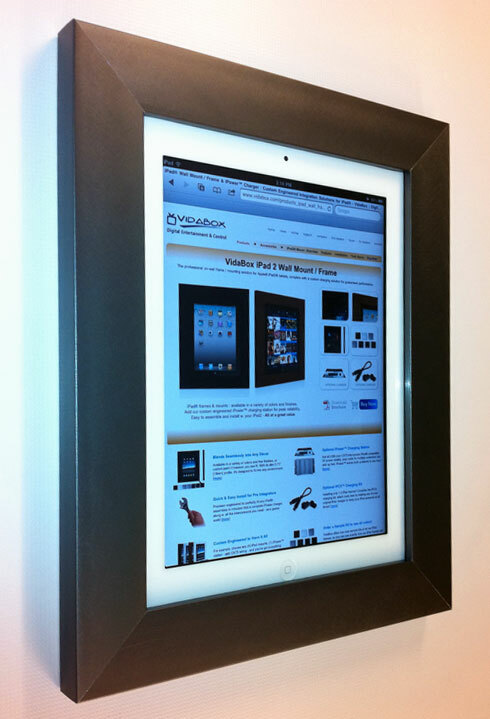 There is also an in-wall touchscreen option which will cost less than $700. The system supports up to 16 zones of audio and wireless dimmers will sell for about $99. Overall, this sounds like an interesting price-point and system. Not sure how this will play out for Crestron as they are considered the “Rolls-Royce Of Automation” and we don’t see Rolls-Royce coming out with an economy car… yet.